Looking for an apartment or house in Medellin? At Colombiacasa we pride ourselves in giving the best service we can to our clients. If you are thinking of retiring or relocating to Medellin and Antioquia Colombia please feel free to contact us for all of your real estate needs. We just don’t help you to find a new apartment home or land, we help you get settled in Colombia. We offer a free 30 minute consultation on all the things you need to consider when settling in Colombia. So if you are looking for an apartment or home in the city or a Finca/Farm in the country close to Medellin we can help you. 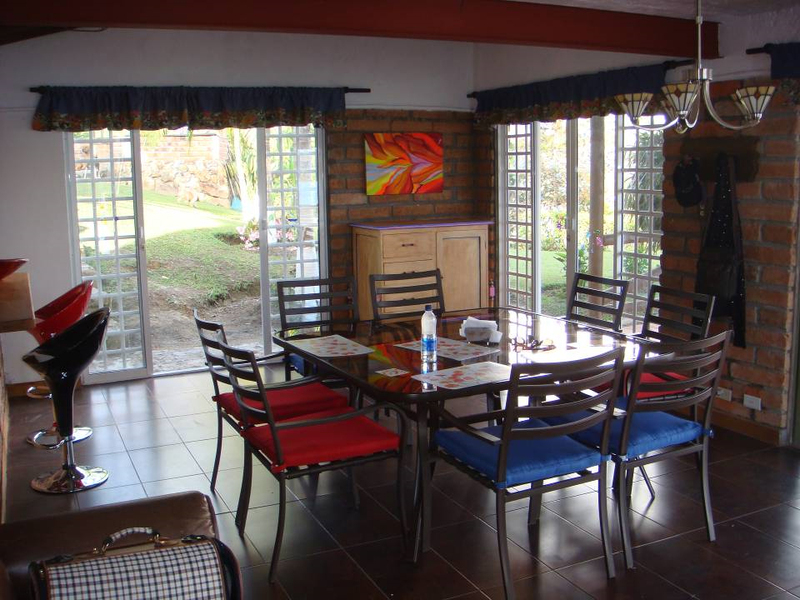 Casa Finca in El Penol is a beautiful lake side home ready to move into. This wonderful finca is located in el Peñol, about an hour and a half drive from Medellín and close to the famously know Piedra del Peñol and el Peñol's downtown. This finca has both land and water access from the marina as it has a dock for 2 boats. It also has a soccer court, BBQ station and parking lot big enough for 8 vehicles. The first floor has a kitchen, dining room, a living room with a chimney, two bedrooms (one with a balcony), bathroom, a patio and a service bathroom and bedroom. On the second floor you can find two more rooms, each with a balcony and bathroom.